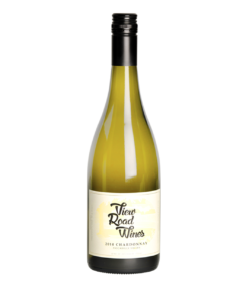 View Road Wines – Enjoy The View! 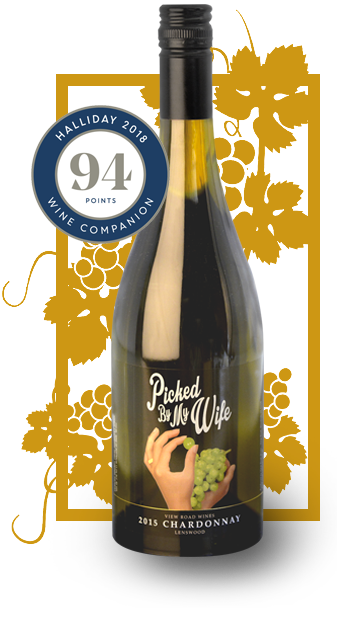 This wine was hand-picked and whole bunch pressed into old French oak barrels and one new barrel, where it was allowed to undergo wild fermentation. The wine received 10 months lees stirring every second week before it was allowed to naturally clarify for 2 months. 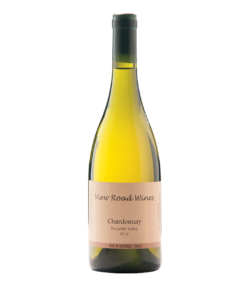 The wine received a small amount of sulphur prior to bottling and was neither filtered nor cold stabilised which allows the vineyard and season to fully express itself. 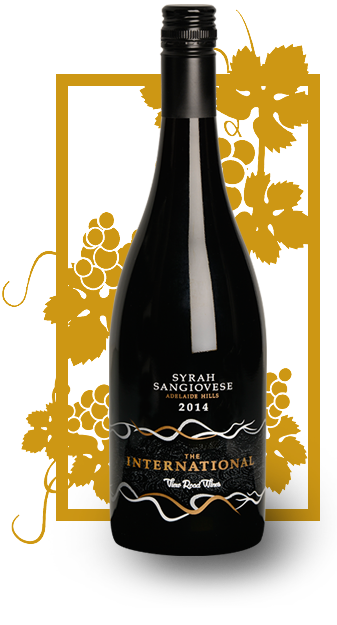 Our version of an International wine inspired by wine visionaries, but embracing the affinity that Australia has with Shiraz and blending it with the savoury variety Sangiovese that we love working with. 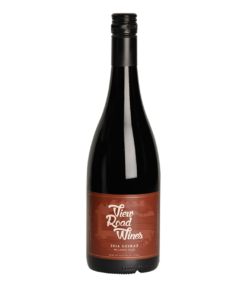 This grapes are sourced from two separated vineyards, one in Kuipto and the other in Kersbrook, and the final blend is 75 per cent Syrah and 25 per cent Sangiovese. 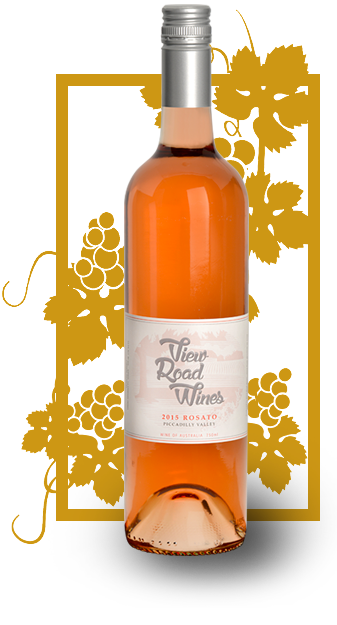 The View Road Wines Rosato is styled on the drier versions from Europe. 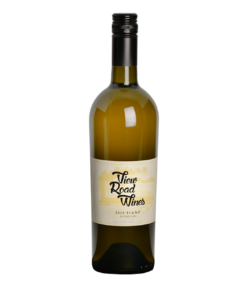 The dry nature of this wine allows it to pair well with a variety of foods that are consumed in Australia yet the wine is able to sit by itself when you are sitting outside in the beautiful sun. 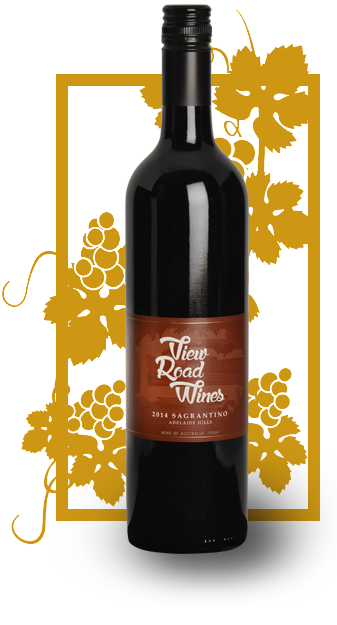 This wine is 100% Sangiovese from a vineyard in the Piccadilly Valley, South Australia. 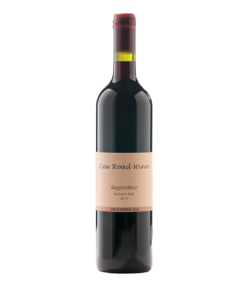 An ancient Italian variety Sagrantino is a deep coloured, tannic wine with great intensity and length. First planted in McLaren Vale in 1997 ours were picked from the original vines. In 2013 the weather conditions in McLaren Vale were very hot which resulted in a full body wine with plenty of flavour yet the Sagrantino variety was able to retain beautiful natural acidity. 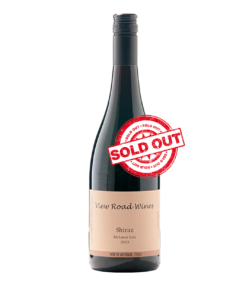 View Road Wines is a boutique wine producer from the Adelaide Hills that focuses on food friendly Mediterranean style wines from top quality sustainable vineyards in the Adelaide Hills (Prosecco, Arneis, Chardonnay, Sangiovese, Merlot, Sagrantino, Syrah), McLaren Vale (Shiraz, Aglianico, Sagrantino) and the Riverland (Nero d’Avola, Fiano). We produce wines that showcase the vineyard characteristics by only using old oak barrels and traditional natural winemaking techniques. During the winemaking process we utilise only wild ferments and only the addition of a minimal amounts of sulphur. No other additions are used.